What’s better than owning one of our Max Packs? You guessed it, owning both of them! This special 2 for 1 bundle of ‘The Max Pack V1‘ and ‘The Max Pack V2‘ is only available for a limited time. Order now and get access to 127 Loop Packs so that you never run out of beat making inspiration. Each Max Pack is priced at $299 USD, but for just two days we’re offering both Max Packs for the price of one. As soon as you’ve completed your order you’ll be able to start downloading all of the loop packs from ‘The Max Pack V1‘. Within 24 hours we will email you the links for ‘The Max Pack V2‘. Need a shot of pure, beat making talent? 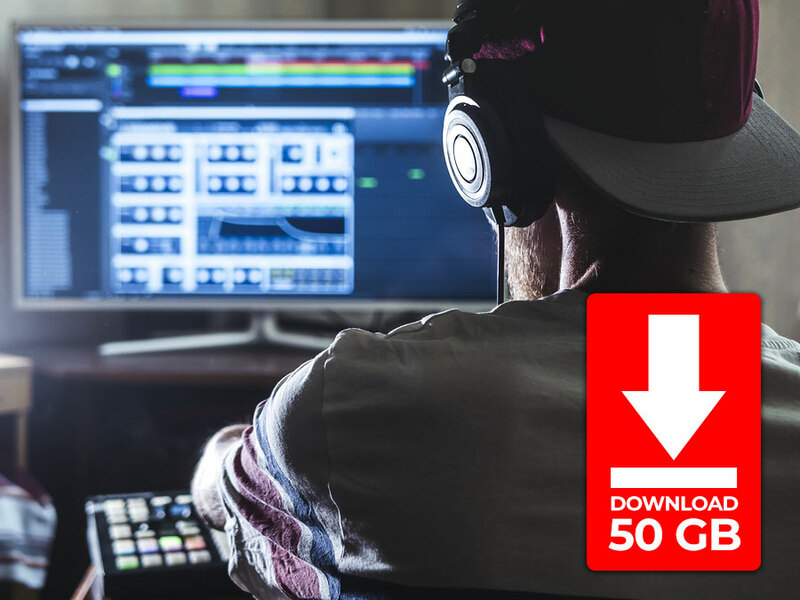 Turbo charge your music production right now. 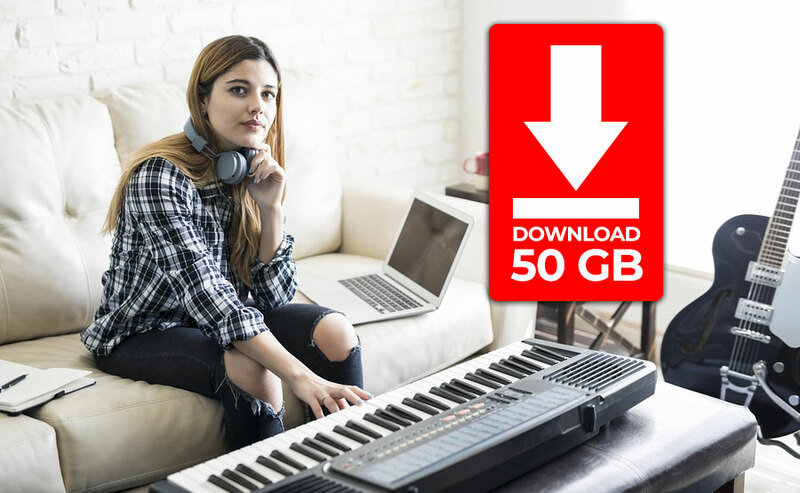 You’re just a few clicks away from owning a massive library of loops and samples that will keep your production output at the MAX for a long time. Over 48,000 audio files are ready and waiting for a permanent place on your hard drive. With this special Mega Bundle, you’ll have your very own bank of samples at your beck and call, ready to take your creativity to the next level whenever you need it.